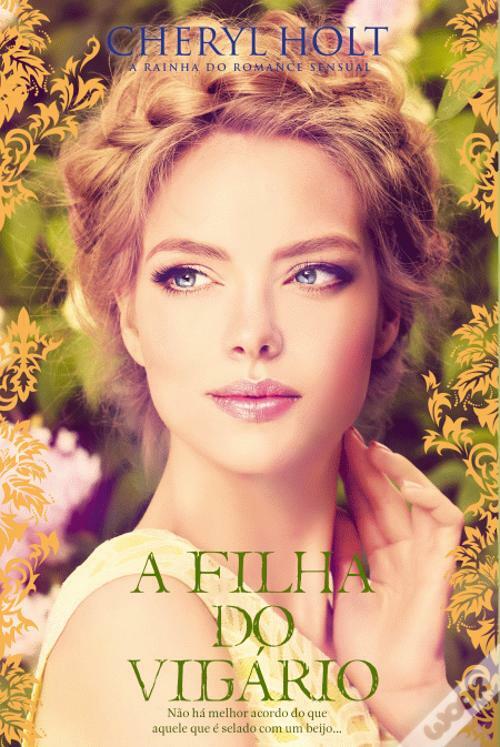 Look at this beautiful new cover for the Portuguese translation of my old bestseller from 2004, COMPLETE ABANDON. My Portuguese publisher, Quinta Essencia, produces the most beautiful books! Do you read in Portuguese? Do you know someone who does? I have three promo copies of the Portuguese translation that I’m happy to give away. They’d make a great Christmas or birthday gift. Just send me an email and I’m happy to mail it out to you. U.S. addresses only please.